← Want Interesting Facts About The Saint Louis Zoo? Check Out Their Blog! The National Park Service recently released that it will shut down the Gateway Rach lights at night from September 17-30. The decision was made to help reduce the effects on nite-time migrating birds. The recently upgraded lighting systems will resume nightly October 1, at 7:00 p.m. Less than three dozen static xenon skylights with new custom lenses replaced 44 outdated light fixtures. The new system allows more light to be focused on the Arch itself. The number of fixtures has been reduced, but due to advances in technology, the upgraded fixtures provide increased light coverage of the Arch legs and energy efficiency. 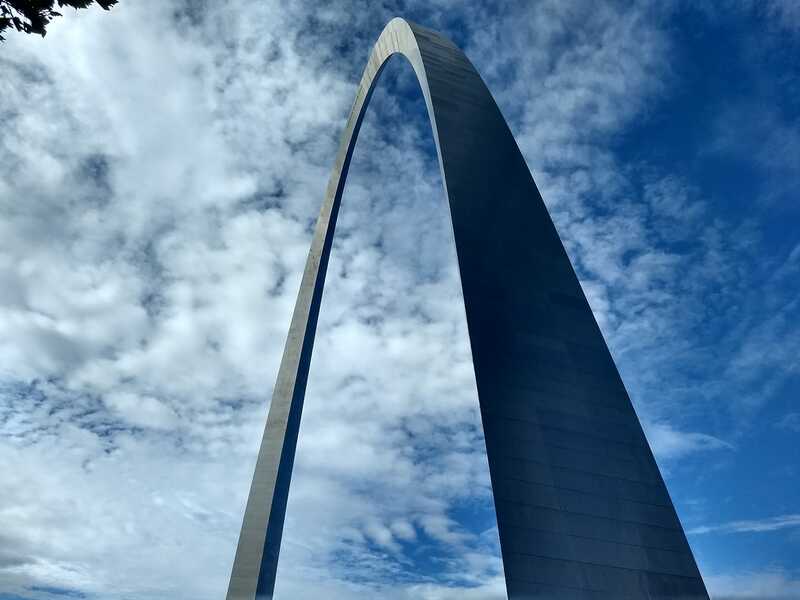 Find more information about the Gateway Arch National Park HERE.